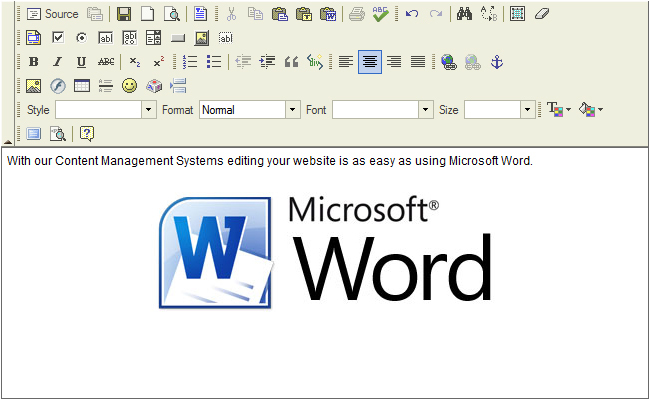 With our Content Management Systems Black Country Websites allow you to edit your website is as easy as using Microsoft Word, after logging into your Content Management System (CMS) choose a page to edit from the list to start making changes. Your changes are live as soon as you click the save button. 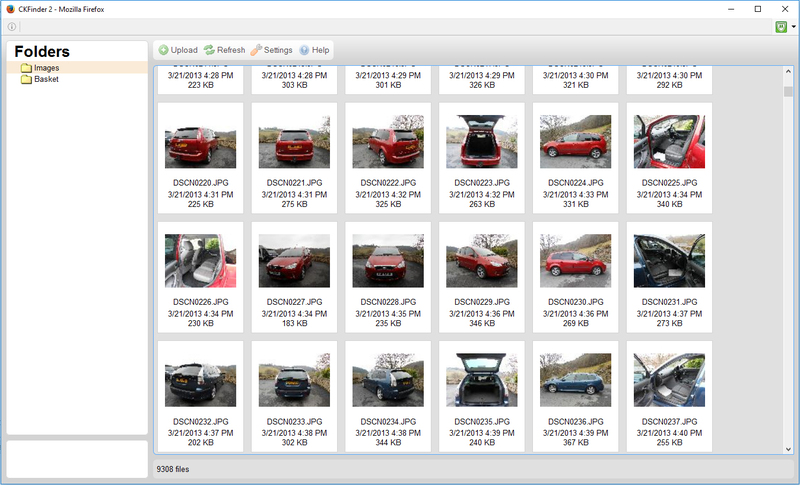 There is an Image Management System behind the scenes where you can manage all your images. 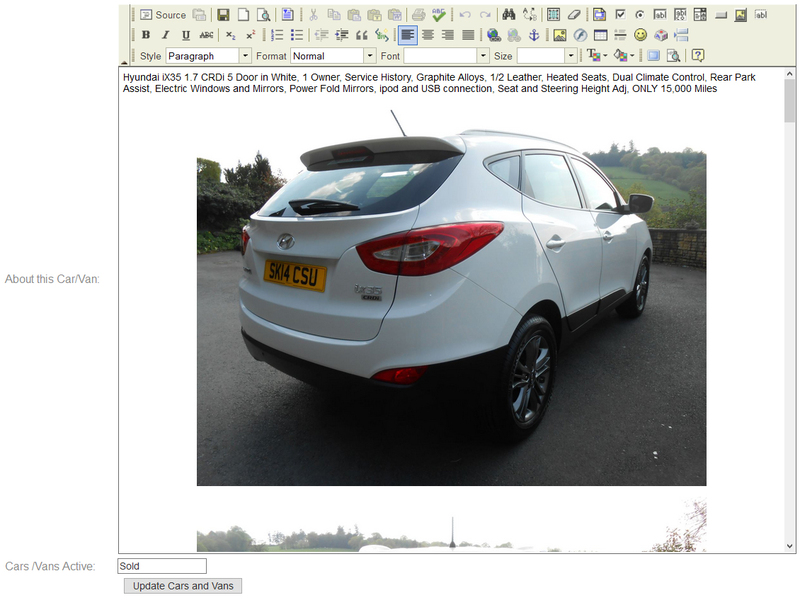 Adding new listing items is as simple as clicking the Add New button then changing the content to your own by writing text and uploading images. At Black Country Websites we offer our own bespoke Content Management Systems built to meet your requirements, a solution that evolves with your business.